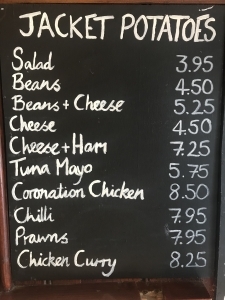 We pride ourselves on our freshly prepared food which is all sourced from the local butcher, fishmonger and greengrocer. 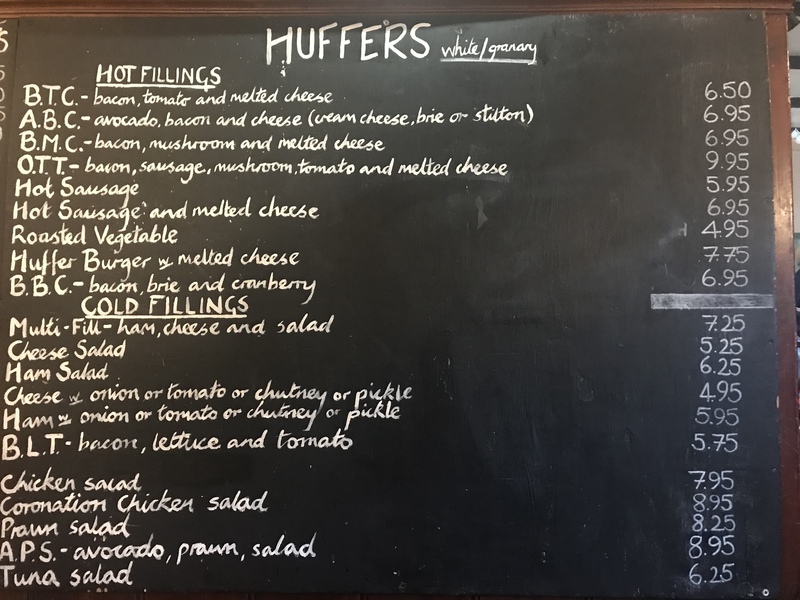 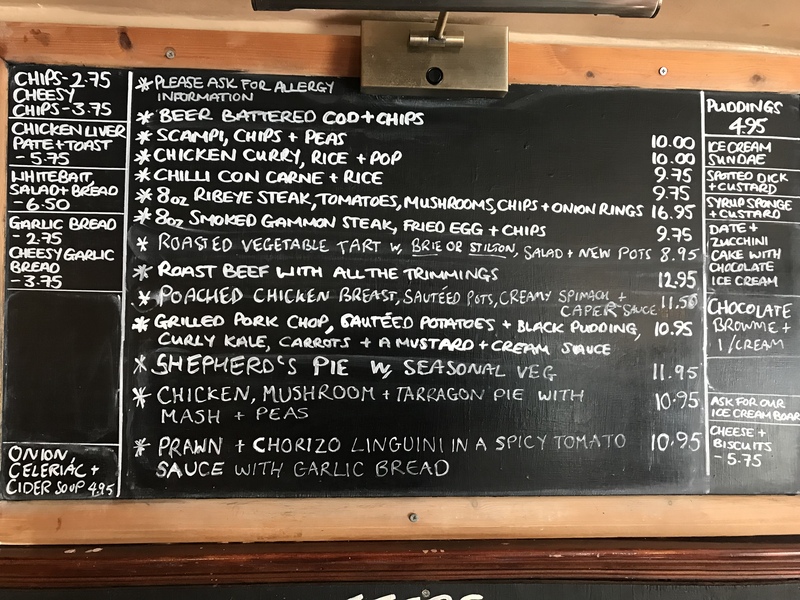 Our specials board changes every week and offers a wide variety of meals to suit every appetite. 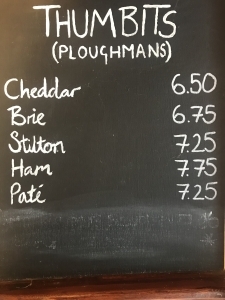 We also serve Thumbits (our name for a Ploughman’s) and Jacket Potatoes.